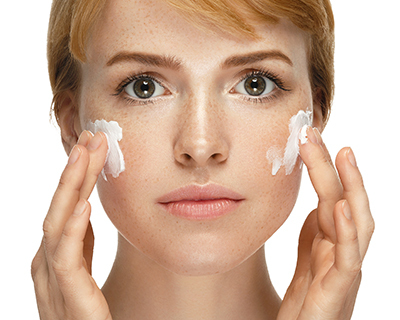 Cosmetic procedures are an investment… Optimize them with a daily, advanced skin routine! Our skin care lines contain an advanced fusion of the clinically demonstrated benefits of glycol acid and natural antioxidants. Natural antioxidants help protect epidermal cells from environmental stressors and promote the skin’s natural production of hyaluronic acid, collagen and epidermal growth factors. Our formulations contain innovative and natural ingredients for efectiveness, such as exfoliating micro-beads, interference pearls, wild mago butter, green tea, pomegranate, superoxide dismutase (SOD) and allow. Advanced skin care exfoliates, hydrates, protects for beautiful skin!